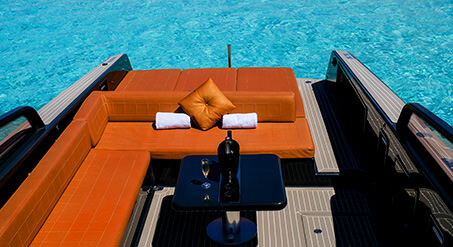 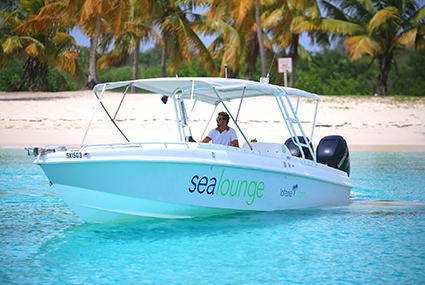 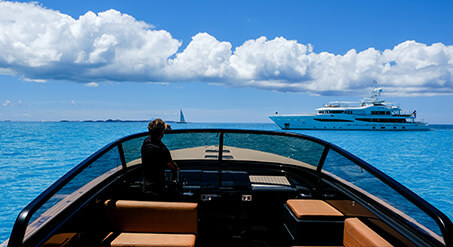 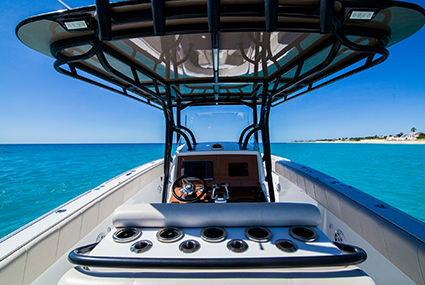 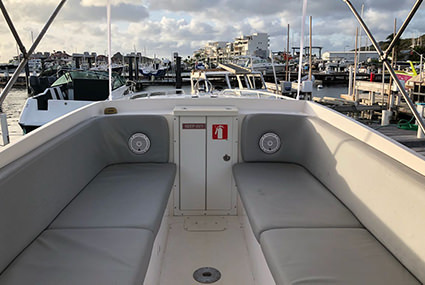 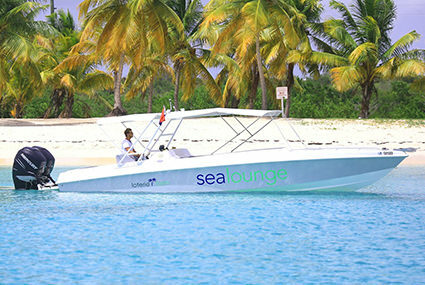 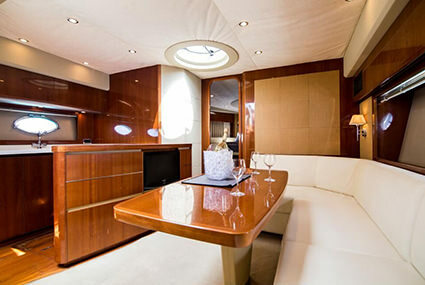 THE SEALOUNGE HAS A UNIQUE OPEN HULL DESIGN WHICH OFFERS AMPLE SEATING SPACE AND AN EXTENSIVE BIMINI TOP. 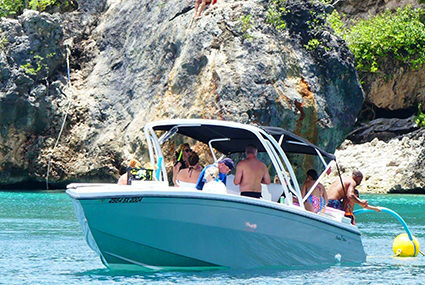 IDEAL FOR GROUPS SEEKING A GENEROUS AMOUNT OF COVER AND COMFORT. 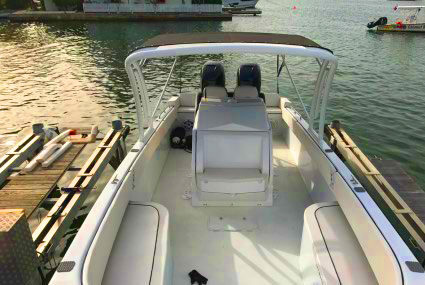 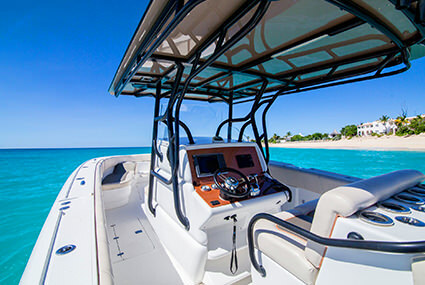 CRUISING AT HIGH SPEEDS OR TAKING IN THE BREATHTAKING SCENERY, THIS CENTRE CONSOLE WILL FULFILL ALL OF YOUR ON BOARD NEEDS. 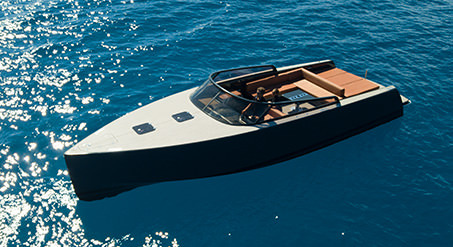 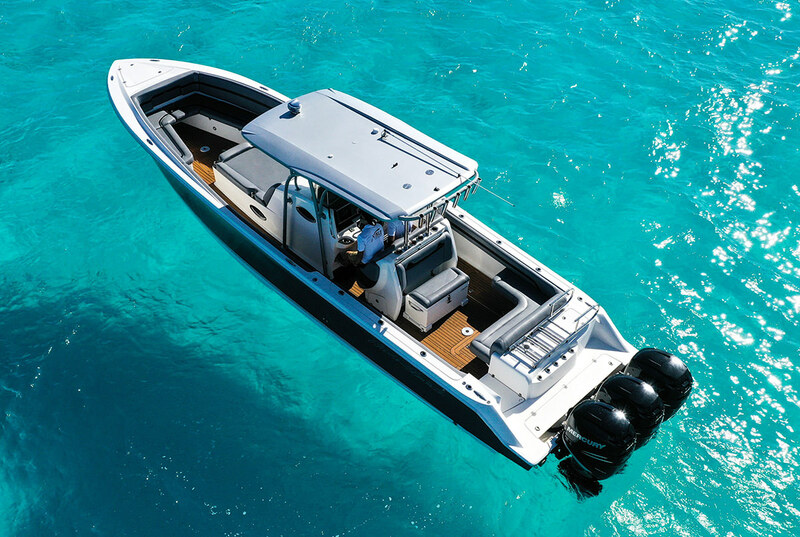 HIGHLY EFFICIENT DESIGN AND LINEWORK, POSITIVE VIBES HAS THE REFINED PEDIGREE OF ANY OTHER CIGARETTE POWERBOAT WITH ITS DETAILED CRAFTSMANSHIP AND LAVISH INTERIOR. 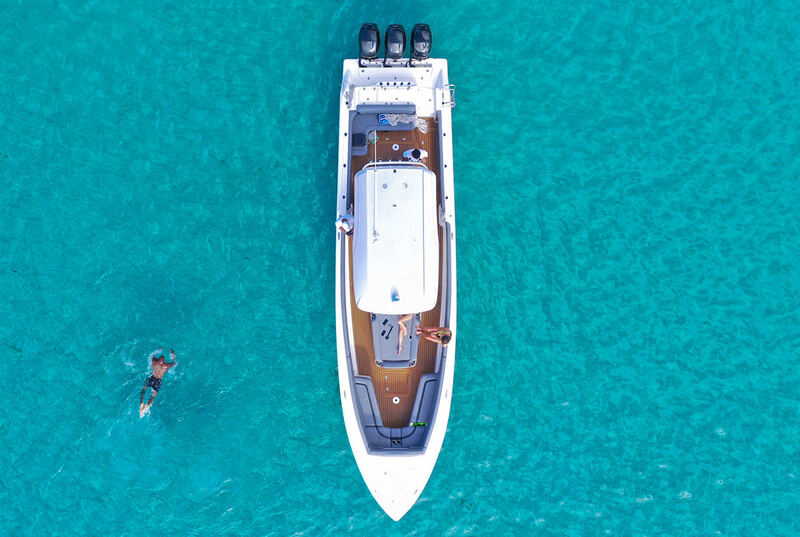 AN IDYLLIC ADVENTURE AWAITS ON YOUR OPEN WATER JOURNEY. 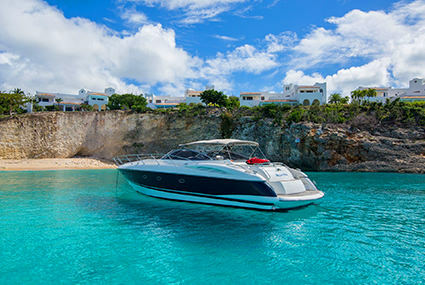 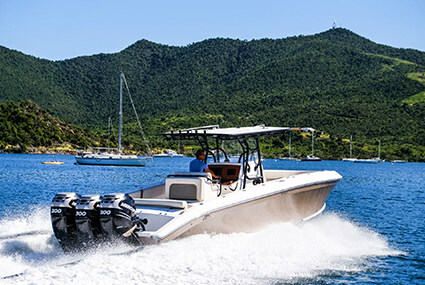 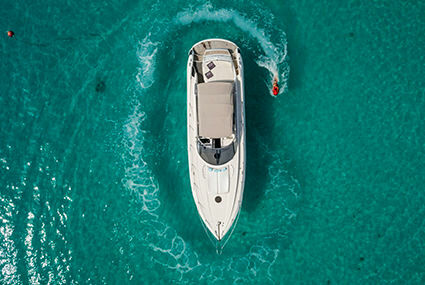 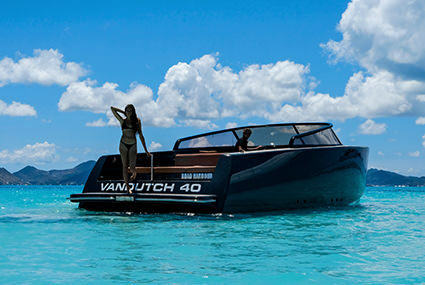 THE ULTIMATE SPEED MERCHANT, BUILT WITH SLEEK LINES AND AN AWESOME AERODYNAMIC HULL, THIS BOAT WILL MAKE YOU FEEL ALIVE. 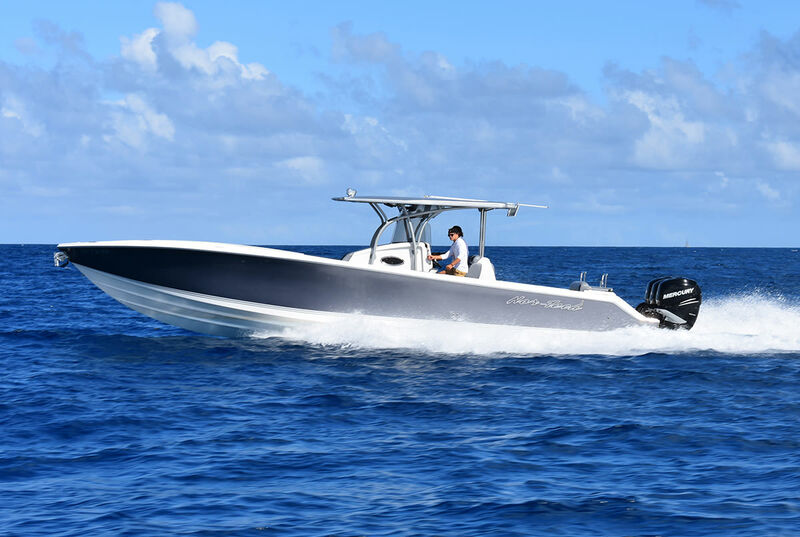 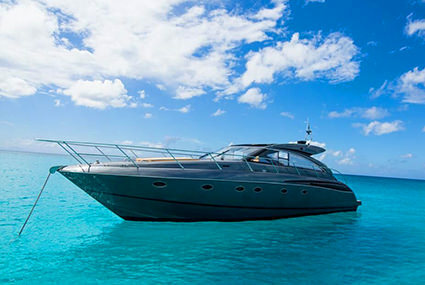 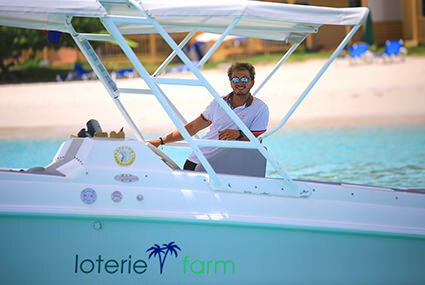 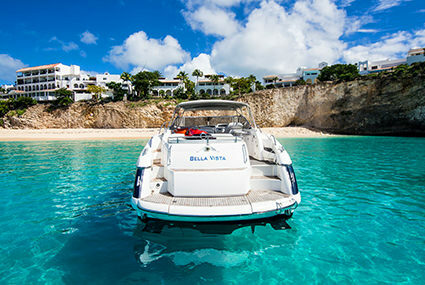 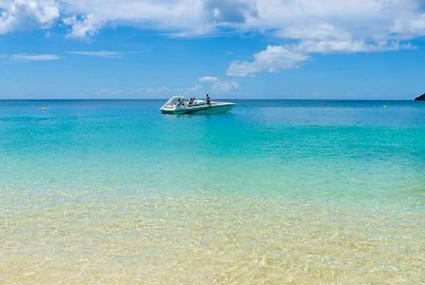 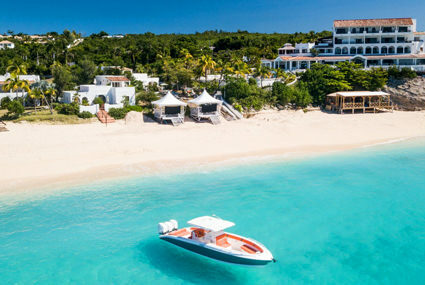 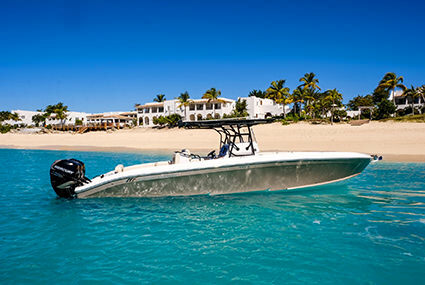 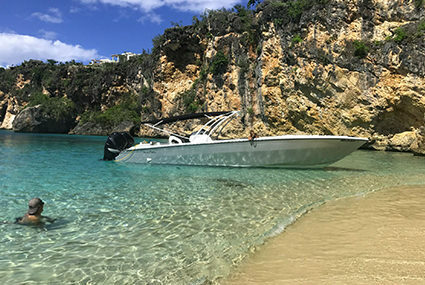 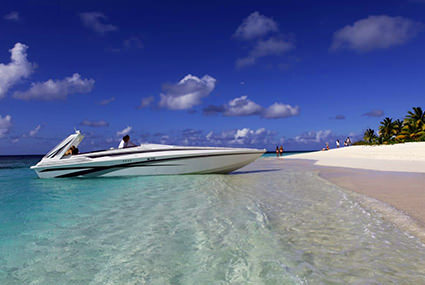 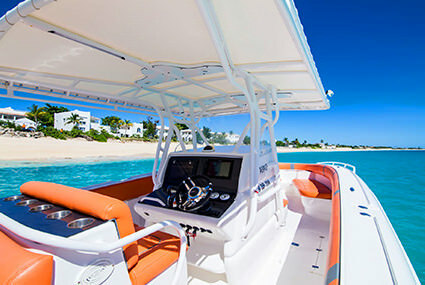 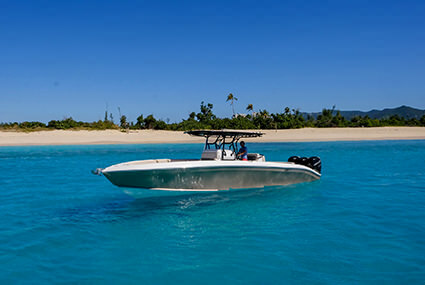 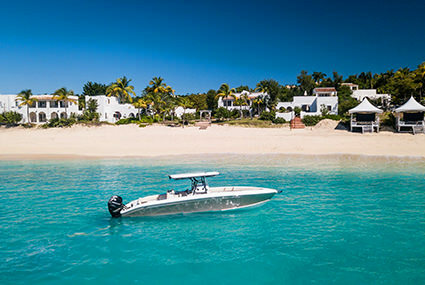 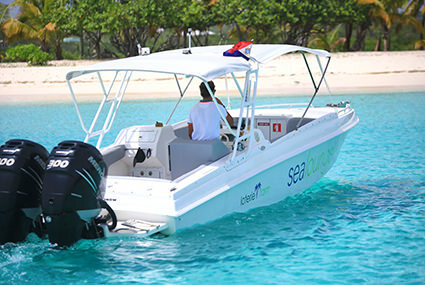 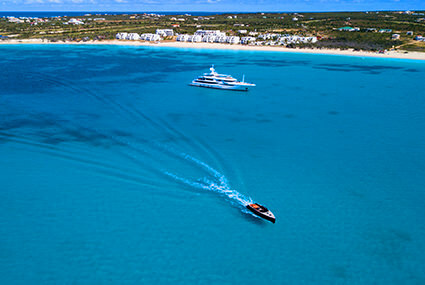 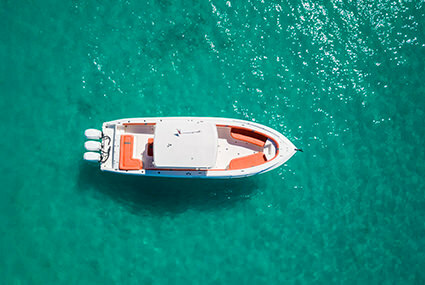 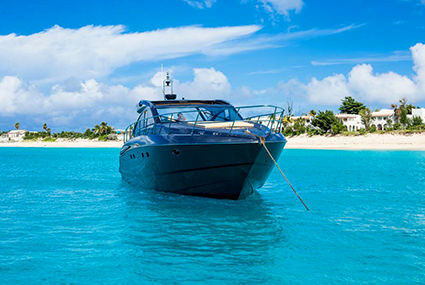 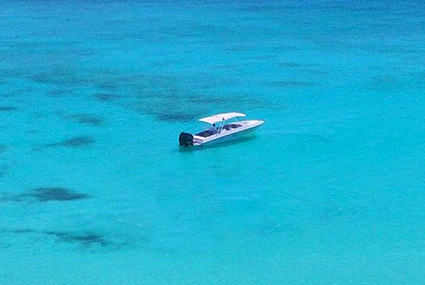 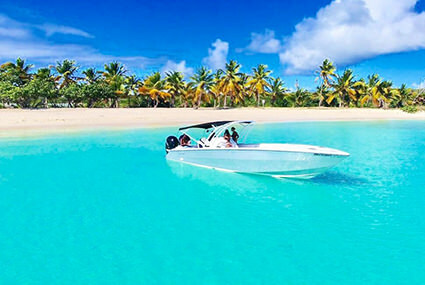 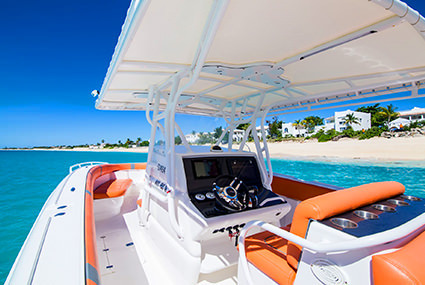 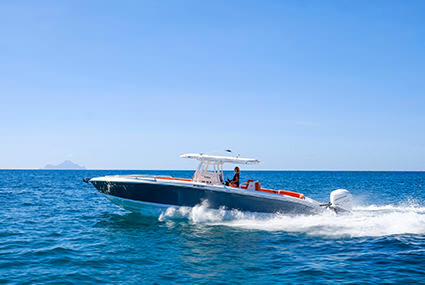 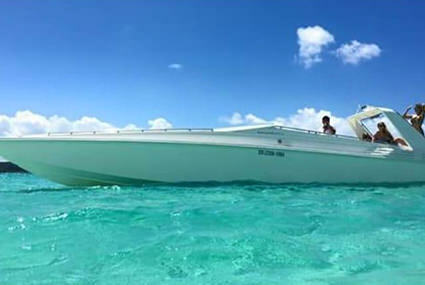 PUT THE THROTTLE DOWN AND EXPERIENCE A THRILL LIKE NO OTHER AS YOU TAKE THE TRIP OF A LIFETIME TO ONE OF THE PRISTINE CARRIBEAN BEACHES OR SNORKELLING SPOTS. 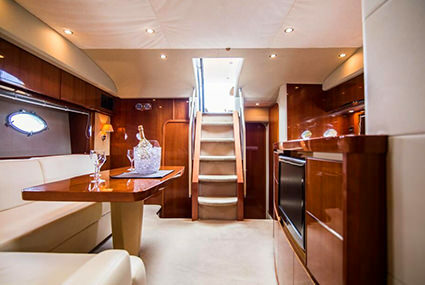 THIS MIDNIGHT EXPRESS IS SPACIOUS AND SOPHISTICATED. 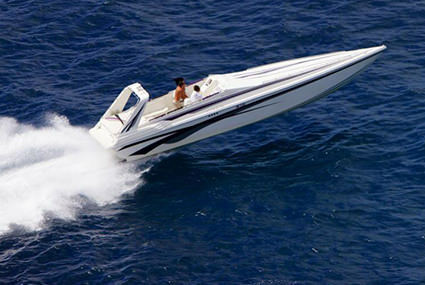 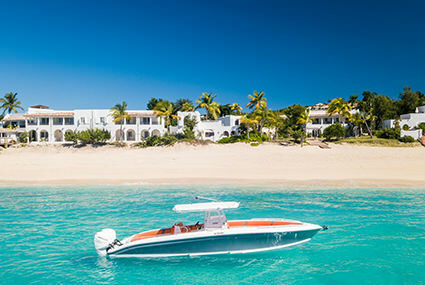 IT DELIVERS A STEADY AND STABLE RIDE AS IT GLIDES OVER THE TROPICAL WATER. 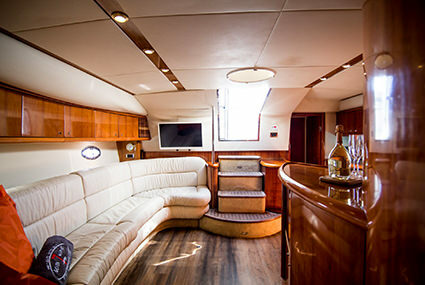 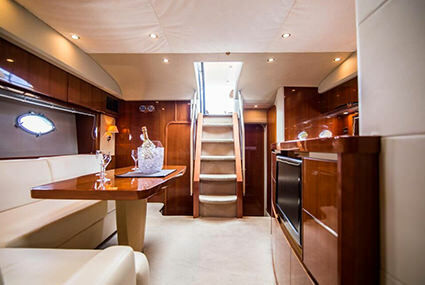 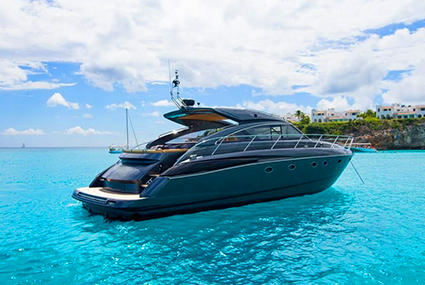 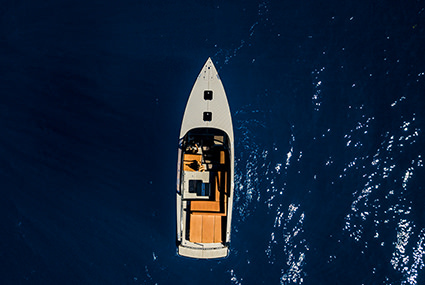 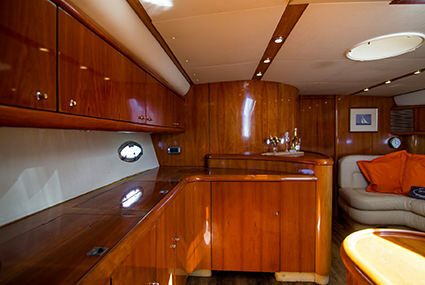 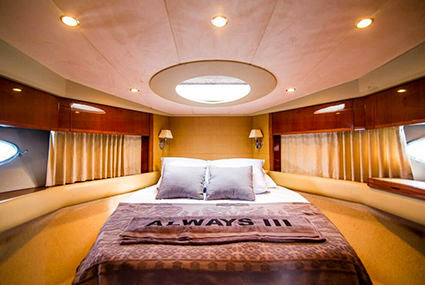 ENJOY THE ABUNDANCE OF WIDTH AVAILABLE ABOARD AS YOU ARE WHISKED AWAY TO YOUR NEXT DESTINATION.